Wallpaper Weekends: iPad mini Starter Pack! For a little disclaimer, these wallpapers will work on an iPad mini or an iPad 2, but hey, let’s get excited anyway. 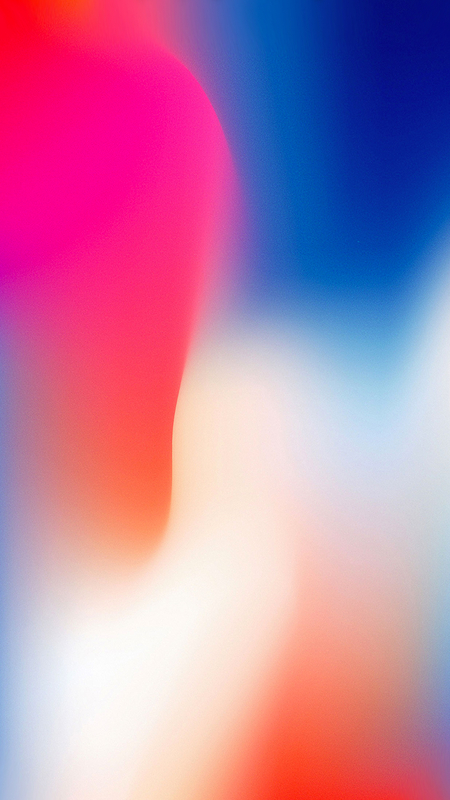 Because the iPad mini has the same resolution any previously iPad-2-specific wallpapers, all walls will also display just as perfectly on your shiny new iPad mini. The better news is, because the PPI is much higher, with a more dense pixels layout on the mini, the wallpapers will appear much crisper on the iPad mini. With that in mind, we are simply calling this set an “iPad mini Starter Pack,” to build the excitement for Friday’s launch! Download these wallpapers today and save them for your new mini! If you would like your talents debuted on MacTrast or can point us in the right direction, contact @jim_gresham, who curates the Wallpaper Weekend section of the MacTrast webpage! From your iPad mini or iPad 2, link to the full resolution image by tapping the individual images. When the new window opens, tap and hold on the image until the “Save Image” option appears. Saving the image will place your new wallpaper in the Camera Roll. From your desktop, link to the full resolution image. Right click and save the image to your iTunes photo sync folder.